This is the only insane choice of potpourri. The world will stop and let you off for a while. Just breathe deep as the exotic smoke fills your head and the aromatherapy makes everything crazy seem far, far away. 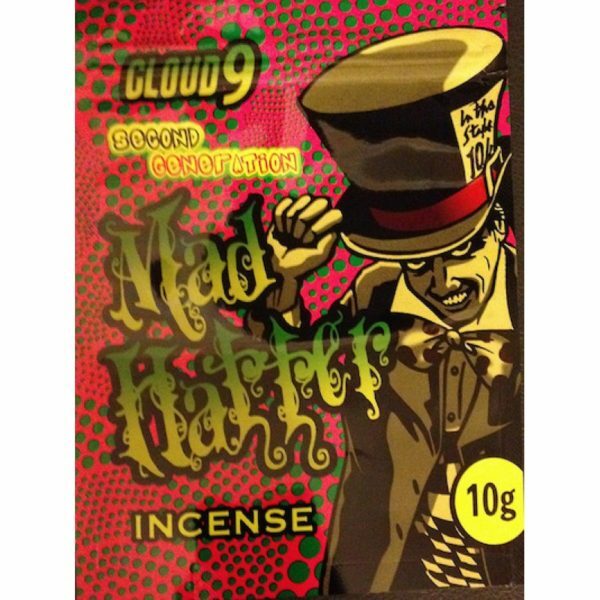 Mad Hatter Incense natural herbs and flowers work together to give you the sense of oneness that you need to look inside yourself and find the strength to go on. Take time for what’s important. YOU. Everybody else’s problems can wait for a while. 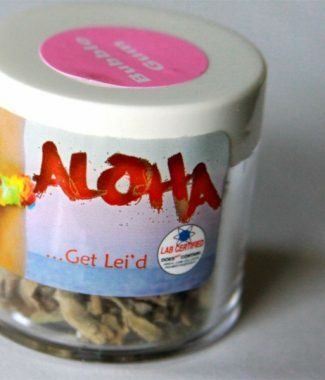 You should make Mad Hatter Incense part of your daily aromatherapy routine to ensure your continued happiness. Remember that this wonderland concoction won’t last forever. Cloud 9 Mad Hatter Incense comes in lots of different scents too! Order yours high quality herbal incense today, and don’t forget to stockpile some for those rainy days! 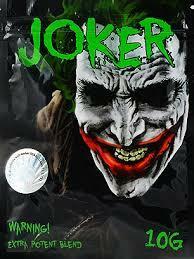 Have Mad Hatter Incense delivered straight to your door in foil lined freshness packs. 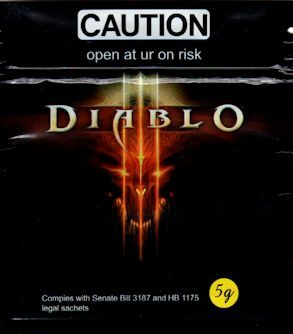 Disclaimer:Designed strictly for use by persons 18 & over. 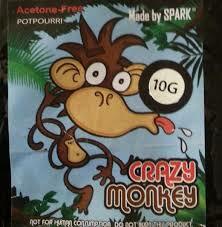 We do not promote human consumption of any type. Any use of this product other than as aromatherapy is prohibited and is the sole responsibility of the consumer.